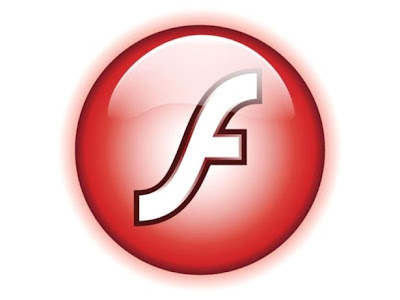 Apple said it clear that iPad and iPhone will not support Adobe Flash so now company has just started work on how flash works on iPhone and iPad devices to entertain their flash users and customers. So now Company found a solution to bringing Flash onto any iOS device, and yes, it was approved by Apple. The startup company called Skyfire, has been working hard with Apple to bring a brand new browser to the mobile phone that supports Flash video. Skyfire will use a revolutionary technology that they have been developing for the past few months that downloads video onto their servers and converts the flash video into HTML5, which will then be streamed to your iOS device. There wasn’t any mention on CNN if there is any delay between the conversion, but nevertheless, it is Flash video on your iPhone, iPod touch and iPad. There are some setbacks to the application however; Skyfire won’t be able to convert flash-based games or non-video content and of course you’ll have to use the Skyfire browser. Skyfire’s CEO Jeffery Glueck said two or three websites have opted out of the technology, including Hulu, because of their business model to charge customers on mobile devices to play video. Skyfire will be available for the App Store this Thursday at 9am and will sell for $2.99.